When it comes down to it, distracted driving is all about multitasking. There’s only so much time in the day, so business people and moms alike try to shave off a task here and and there by multitasking while driving. These minor tasks while driving may seem harmless and efficient, but the truth is that they can be deadly. Eating / Drinking – It’s a common practice to try to squeeze in a quick bite while your racing to your next meeting. Whether you’re opening or unwrapping food to eat, or you’re focusing on not dripping or spilling, those small moments of focus can be costly. Primping – Whether it’s applying make-up on your way to a big meeting or trying to give your beard a quick trim with a cordless razor, please DO NOT do it while driving! Tinkering – There is technology present in the car that could pull your attention away like adjusting your radio/music, or focusing on a navigation device. Remember to be smart about how much attention you spend on these things and when you do it. Set yourself up BEFORE you’re driving. Meeting / Planning – It may seem like a smart idea to hop in on that conference call or to quickly pop a date into your calendar before you forget it, but focusing on these things while driving is not a good idea. It only takes a second or two for a car accident to occur. 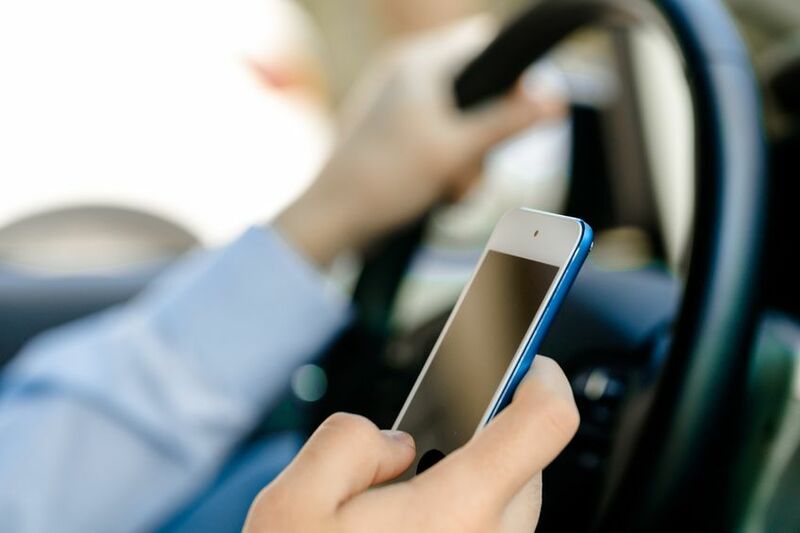 The key to avoiding distracted driving is to make driving your first priority. Those other tasks can wait. Try to plan accordingly, leaving enough time to manage your affairs while you’re NOT behind the wheel!